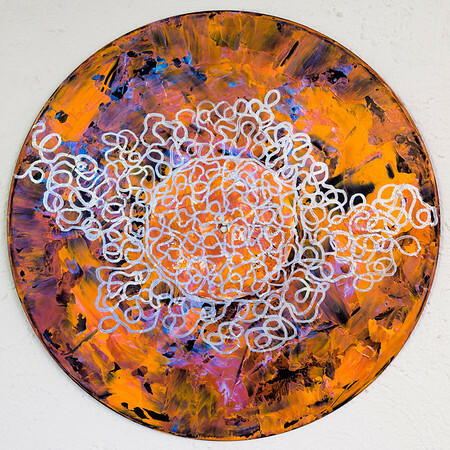 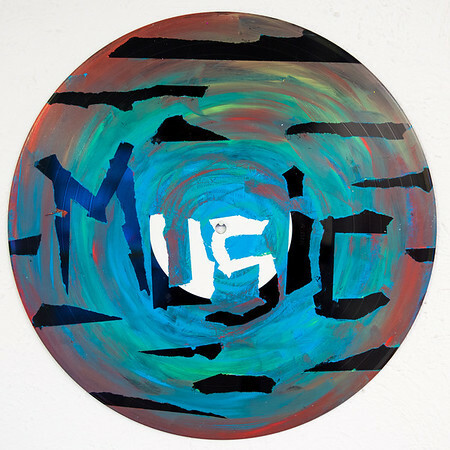 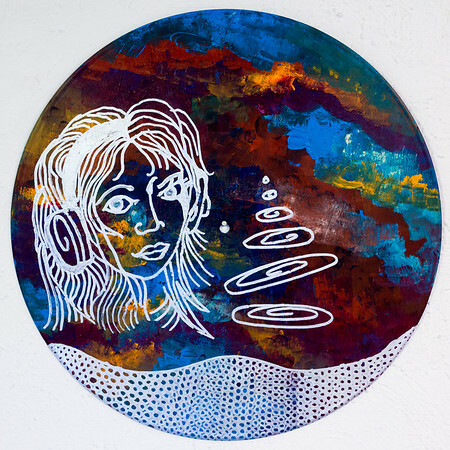 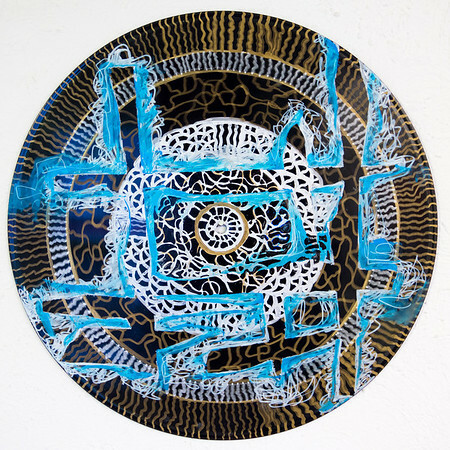 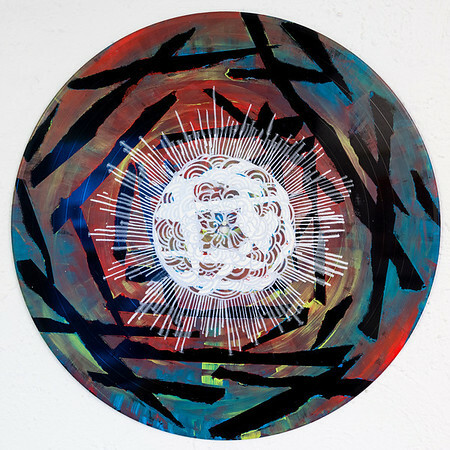 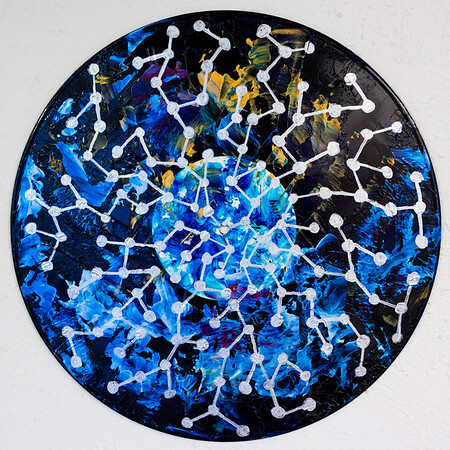 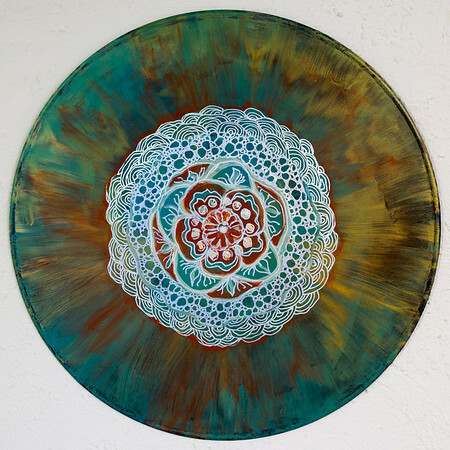 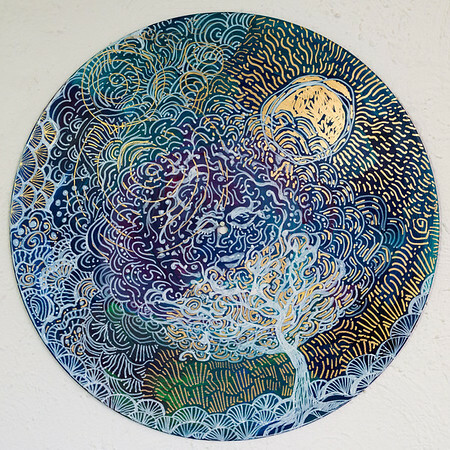 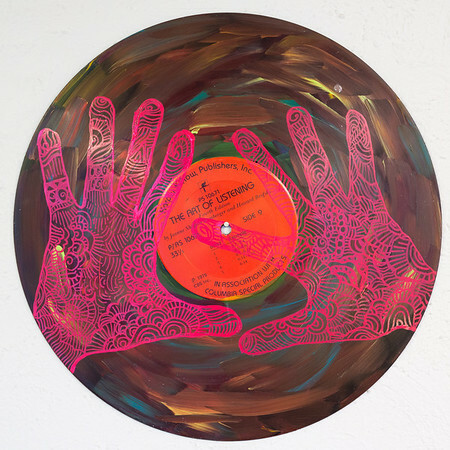 The first collection of vinyl record mandalas has sold out! 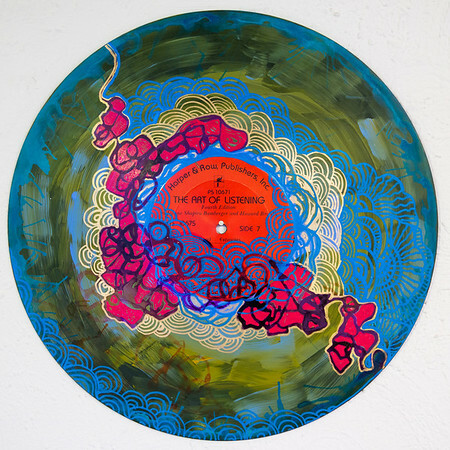 Click here for Volume 2 (on sale soon). 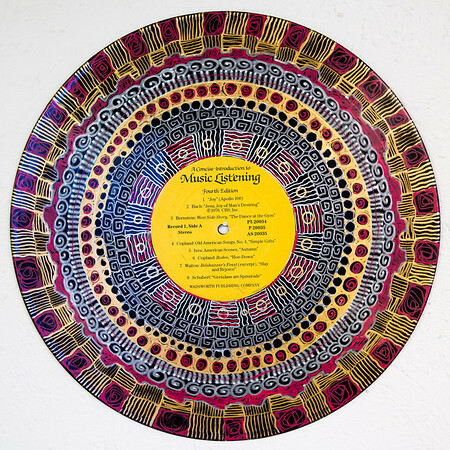 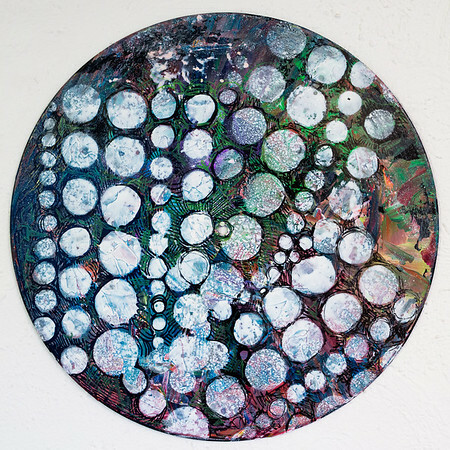 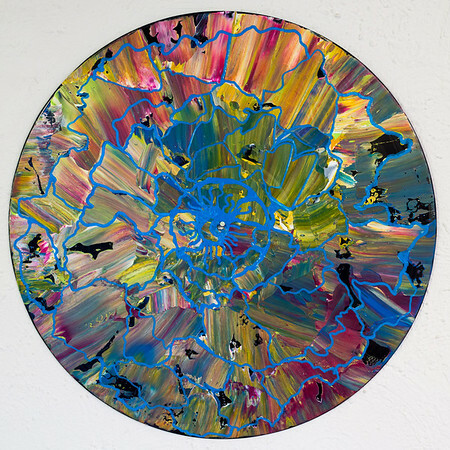 For the art lover, passionate music fan, zen master or anyone with a feeling of what's good in life, I'm thrilled to present my new collection of vinyl record mandalas. 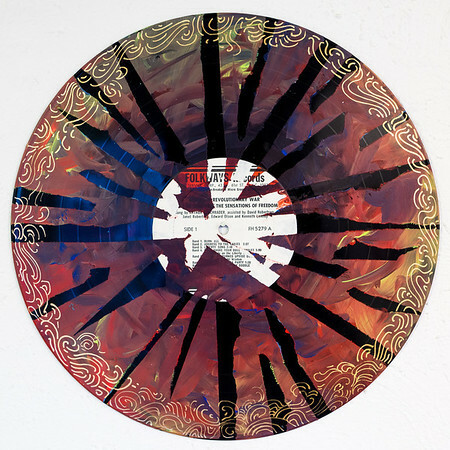 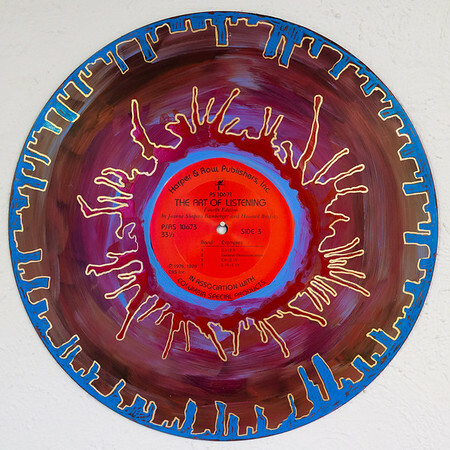 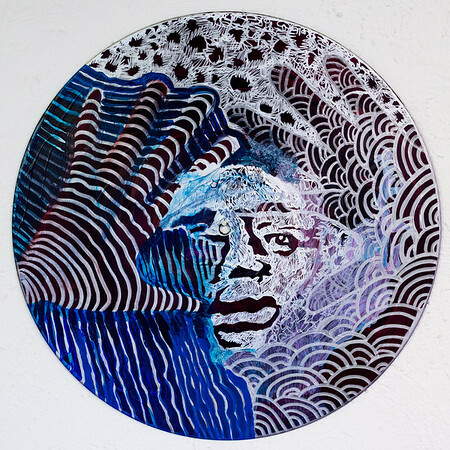 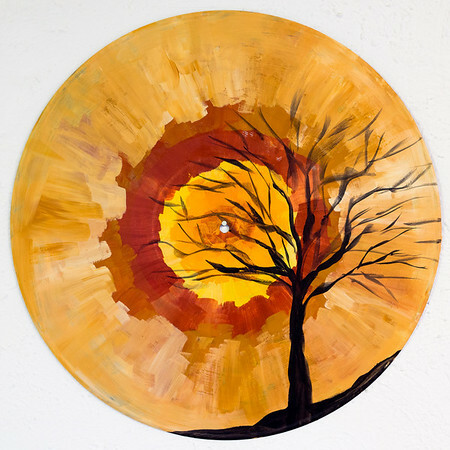 These have all been created on real vinyl LP records, each with a history all its own. 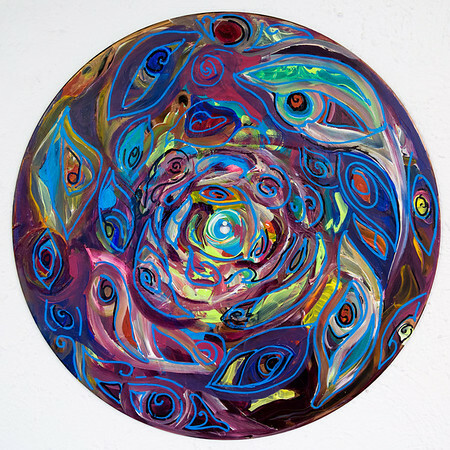 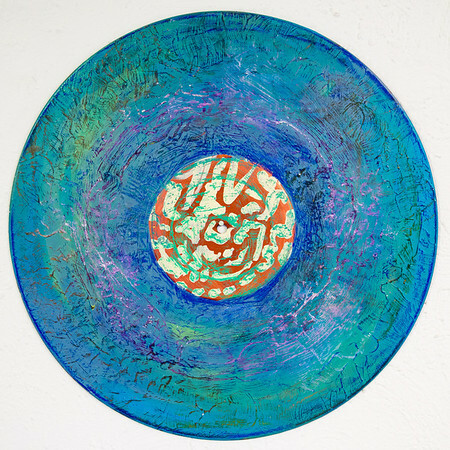 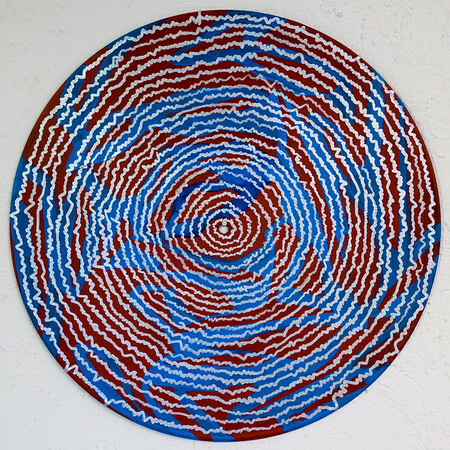 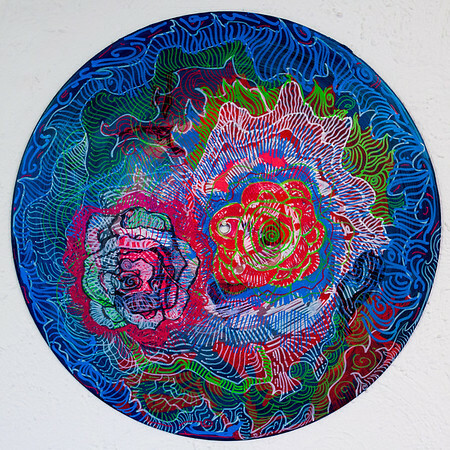 "Mandala" is Sanskrit for "circle," and it is an art form that I create regularly. 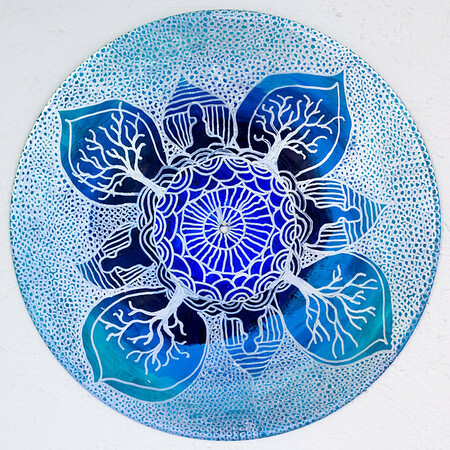 Each mandala is 100% unique and hand designed. 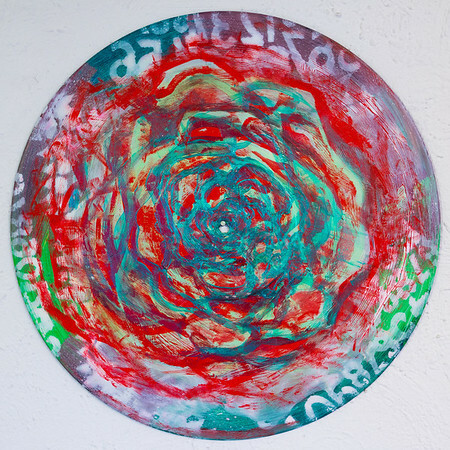 Materials used include acrylic paint, stencils, gels, paint pens, ink, colored pencil and more. 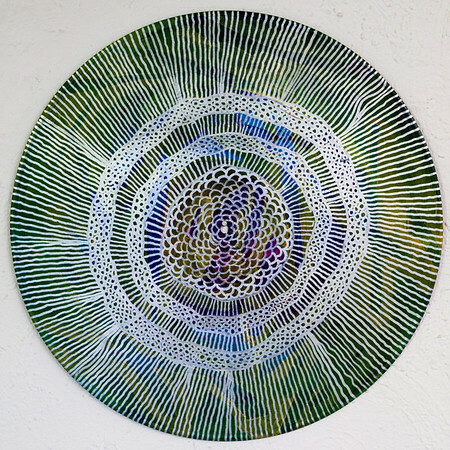 They are easy to hang with just a simple nail or thumb tack in the middle.